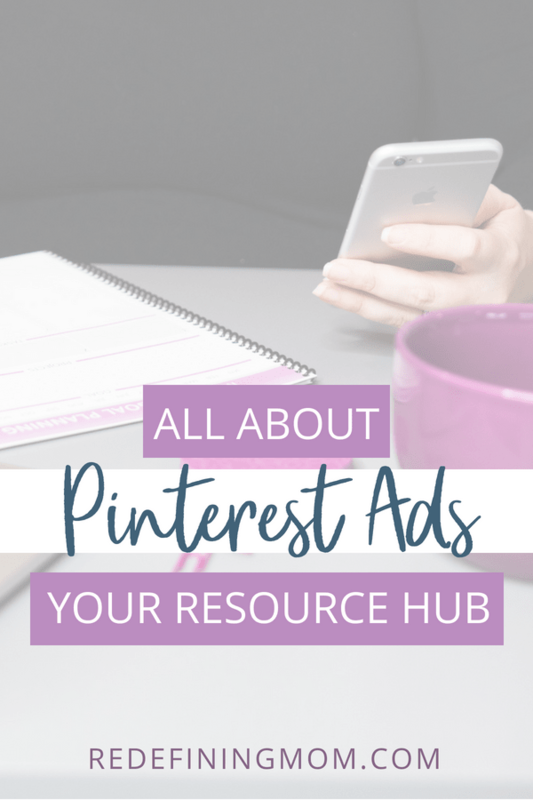 Successful Pinterest Ads are based on having a solid strategy in place, and these resources will help you do just that! 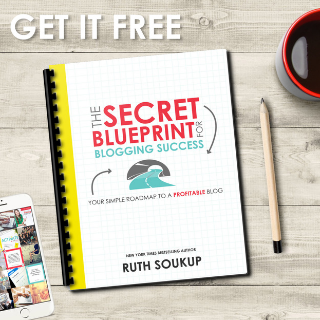 Are you looking to drive more traffic to your site or blog? Leveraging Pinterest for your business is proven to drive conversions, increase traffic and improve visibility. 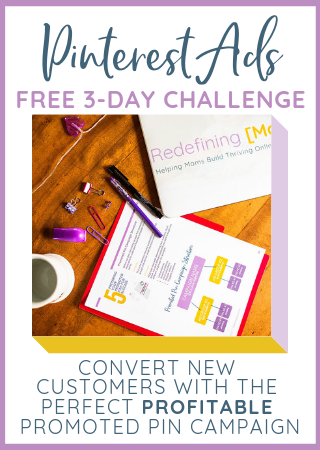 Keep reading to learn things like how to set up your first Pinterest ad campaign, how to retarget leads, and how to make money on Pinterest! One of the smartest things you can do for your business is to learn about and use Promoted Pins, or Pinterest Ads, to reach your marketing goals. Here are some of my favorite resources for Pinterest marketing strategies and tips. Campaign Dates: April 6, 2018 – April 30, 2018 — this campaign is actually still running, I just wanted to give it a solid month to see if I’d keep it going or turn it off. It was a success so I left it going! 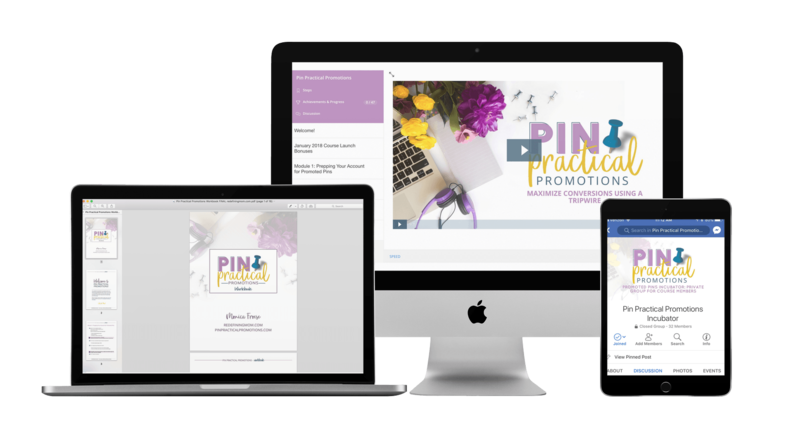 The best Pinterest ads course, Pin Practical Promotions, is a next-level course on how to strategize, implement, analyze, and refine profitable promoted pin campaigns at a low-cost. 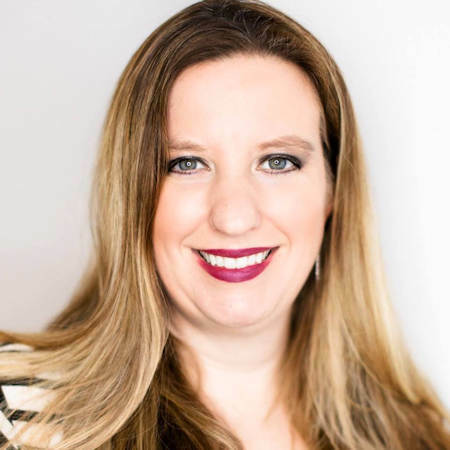 Check out a few Podcasts I’ve been featured on where I talk about Pinterest marketing tips and Pinterest ads! Are you ready to turn your Pinterest visitors into paying customers?